Want to remove Netflix viewing history on Android phone or tablet? In Netflix history, you can see list of movies or TV shows you have watched in your android or iOS devices. Also hide all of your viewing activity on Netflix android or hide titles from your activity in your phone. Here’s how to delete Netflix history on Android. 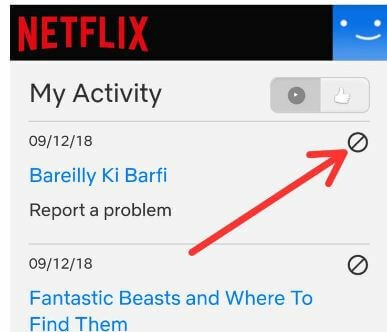 You’ll clear viewing history in Netflix using my activity page in your android or iOS devices. 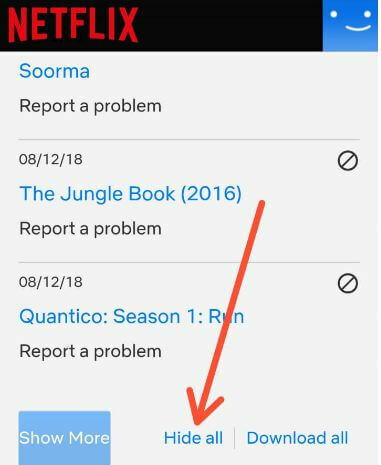 If you are hiding an episode, you will be given the option to hide the entire series in your phone. Once you hide a title from your viewing activity, it will no longer display as a title you have watched. 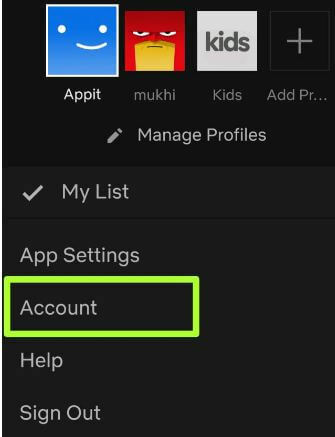 Follow below given step by step process to delete Netflix history on Android devices. 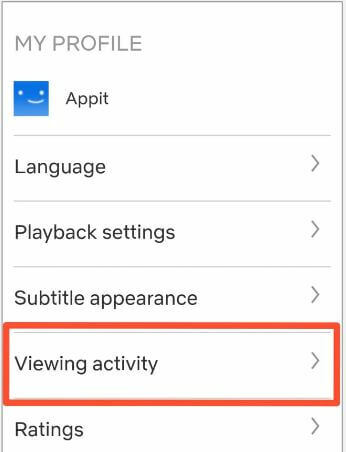 You can view and delete recently watched or hide viewing activity on Netflix android using below given settings. You can see activity list in your android phone or tablet such as movies, TV shows and other entertainment. 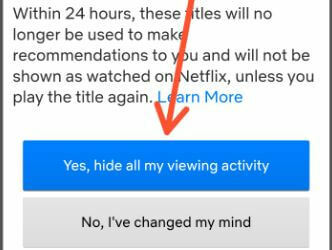 Within 24 hours, select movie or TV show will no longer appear in the Netflix service as a title you have watched and will no longer be used to make recommendation to you. To shown again deleted title, you play the title again. You can see pop-up screen: Are you sure? Now all you’re watching Netflix history hide or will be removed from your viewing activity on android or iOS devices within 24 hours. Also clear continue watching on Netflix android or iOS phone. You’ll enjoy Netflix on PS4, Xbox, Apple TV, Smart TV and smart phones and watch your favorite TV shows, movies, web series, comedy programmes and more. And that’s all. We hope this makes it clear how to delete Netflix history on Android devices. If you have any kind of question, tell us in below comment box. Stay and connect with us for latest updates. Don’t forget to share with others.